Help the Conservancy clean up and beautify the land and water at Fletcher’s Boathouse for the 20th Anniversary of National Public Lands Day, the nation’s largest, single-day volunteer effort for public lands. This cleanup day is open to all ages. 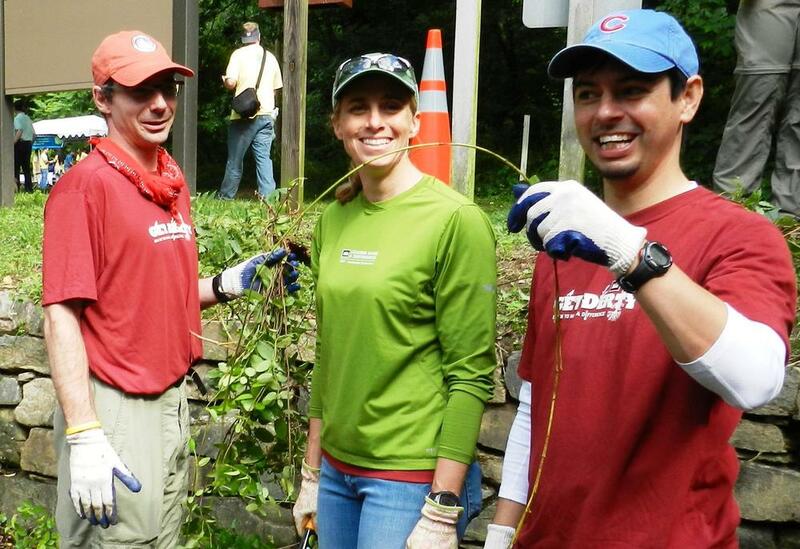 Cleanup activities at Fletcher’s will include picking up trash, pruning vegetation along trails, and repairing the towpath and trails. Wear clothes that can get dirty- we’ll provide all the necessary tools and equipment. Please meet in the lower parking lot. Have questions? Contact Lien Vu at vu@potomac.org.